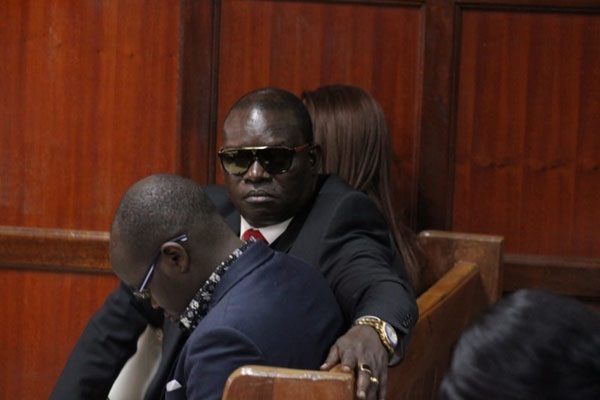 Thursday April 11, 2019 - Central Bank of Kenya and Barclays Bank of Kenya have threatened to close the accounts of businessmen, Paul Kobia, for failing to disclose the source of huge chunks of money in them. According to CBK and BBK, Kobia has been depositing millions of shillings daily without explaining the source of his cash. However, Kobia through his lawyers said the move by CBK is an infringement to the customer’s constitutional right to privacy and property thus want the court to declare it null and void. He requested the court to allow him to access his funds and to bar CBK from closing his bank accounts. “I and many other customers are likely to suffer great loss if bank accounts are closed and they are restricted from accessing the funds,” says Kobia in an affidavit. He further argues that the said rules will adversely affect foreign remittances which will in turn slow down the economic growth of the country. Article 231(1) of the constitution gives CBK the authority to formulate monetary policy and perform other functions conferred upon it by the Central Back Act and Banking Act, however the authority must be exercised in accordance with the law.